Hey there, how is your week going? 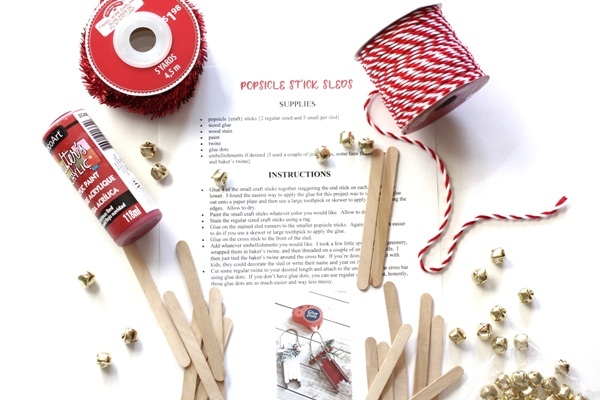 I thought I’d pop in today to give you a look at what holiday prep I’m working on this week. 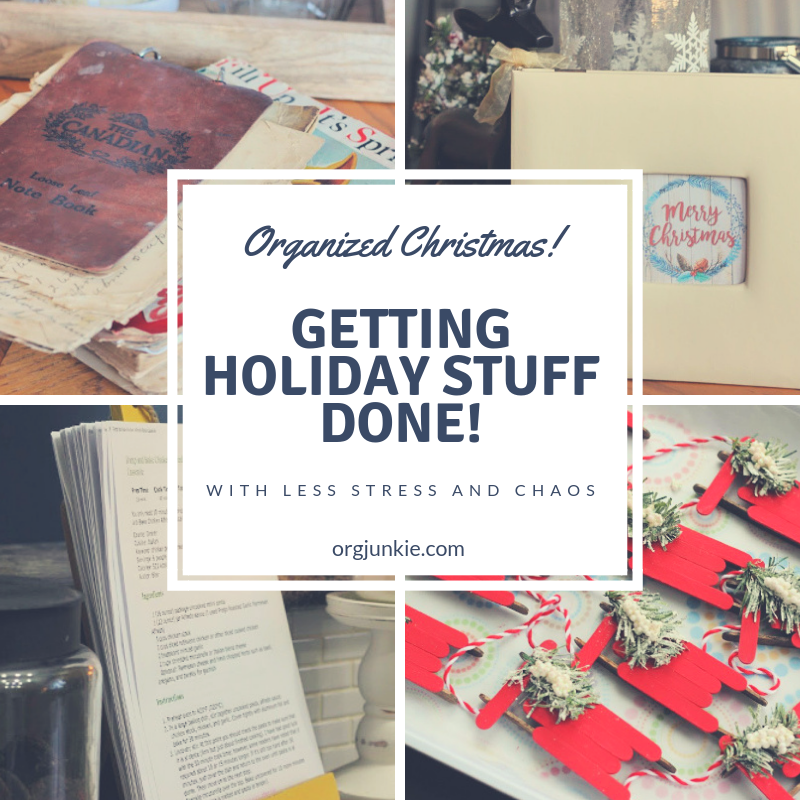 I’m getting holiday stuff done y’all! Now that I’ve gotten my HUGE holiday decor purge out of the way, I can move on to other things. These are tasks I’m doing in addition to my daily PUPA Movement. Not sure what I’m talking about? Well you are missing out because it’s such an easy way to get your home picked up. 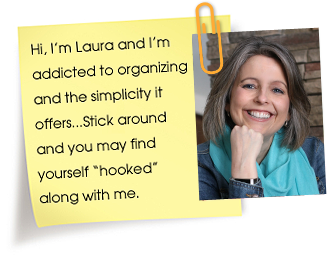 The PUPA Movement focuses on getting the stuff we use regularly picked up and put away! You can read all about it HERE. I only file away my favorite recipes so what I’m left with are the best of the best. It shouldn’t take me long to get it all done and I don’t want to put it off any longer. That way during the holidays I’ll be able to quickly and easily find the tried and true recipes I’m looking for. I also want to go through my Christmas Planner recipe binder and make sure it’s all in order and ready to go. I’m so happy to tell you that I finished all my Christmas ornaments! 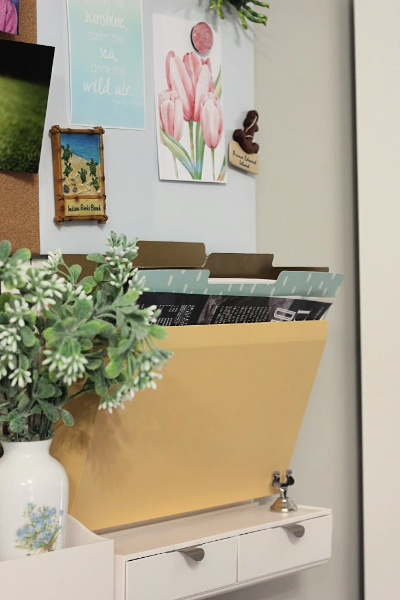 Earlier this month, I shared that I always have great intentions of getting these types of craft projects done for gifts but it never seems to actually happen. This year I put a specific plan into place to make SURE they got done and it totally worked, whoot! So this week I want to get them all boxed up, ready to gift. I found some cute little boxes at the Dollarama that will work perfectly. The system I used to get this project done can actually be applied to any project you are wanting to complete. It’s all about breaking it down into little chunks and scheduling the bite size tasks on to the calendar. If you missed that post you can read it HERE. 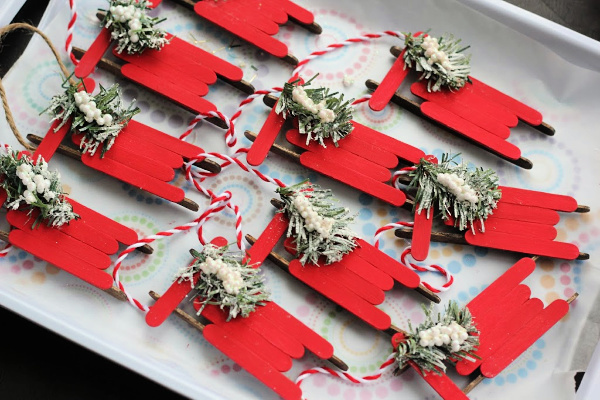 You can also find the instructions there for making these most adorable sleighs too. Do you know I’m not a huge Christmas time baker? In my house we are more salt fans so if we are looking for a treat, it’s almost always chips and popcorn. All five of us feel the same way so it works out well. However I received a very special gift from my mom last year for my birthday. 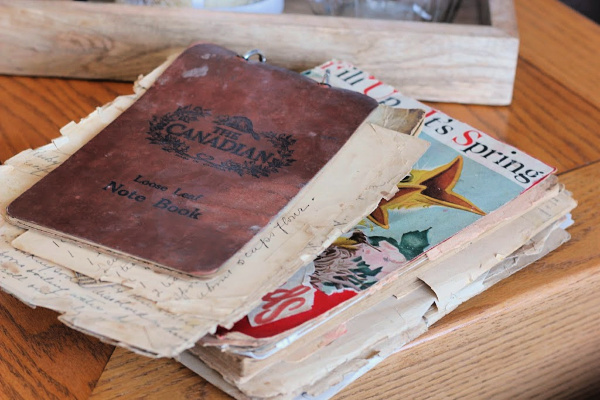 It was two very old cookbooks that belonged to my Granny and Great-Granny complete with their handwritten recipes. Oh my how happy they make me. Some of the recipes go back to 1916!! 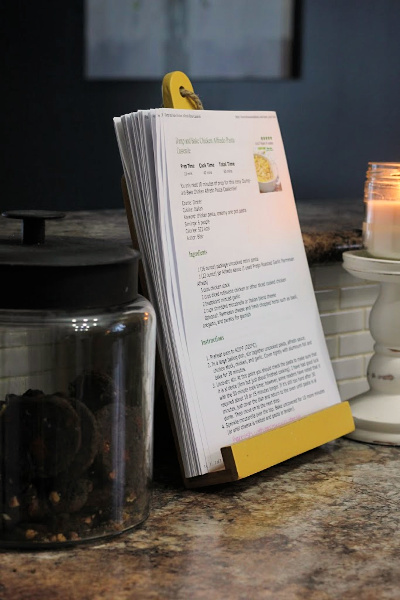 Unfortunately, many of the recipes are really hard to read but a recipe for Ginger Snaps showed up in multiple spots and I could make out the ingredients. So I’m going to try making them this week. I may have to play with it a bit though as there is no oven temperature or cooking time listed. And we all know I’m no food blogger!! But if I can figure it out, I will definitely share the recipe with you. Wish me luck! Some time down the the road I’d really like to frame some of the recipes for my kitchen to give them a special place of honor. This task I already finished this week but I still wanted to share it with you. 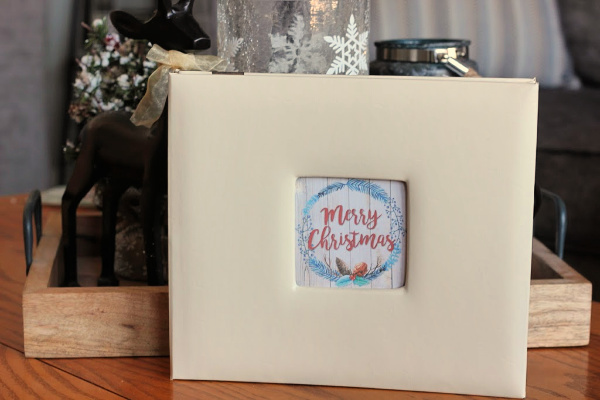 We do a printed photo Christmas card every year and have since 2008. I’ve kept every single one and only recently found an album to store them all in. I got the idea from Kristin when she first posted about hers HERE with a step by step tutorial. 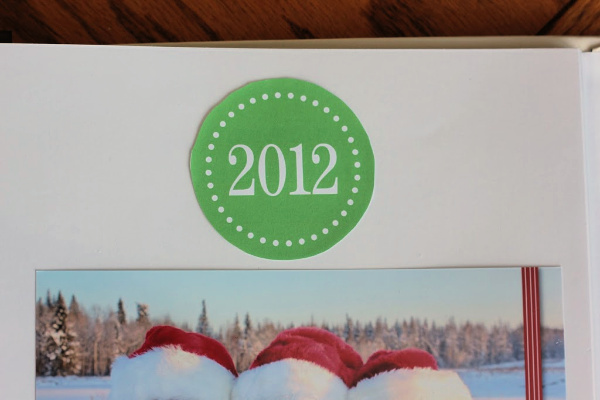 I added some free printable date labels that I found online to each page. I’m going to leave the album sitting out on my coffee table every December so we can have fun looking back through all the pictures and memories. 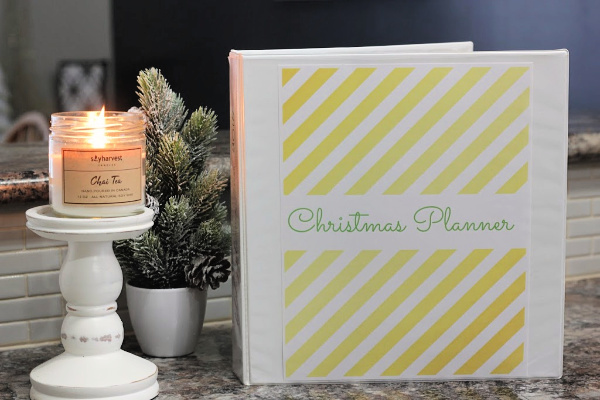 PS: If you haven’t already, don’t forget to download my FREE Printable Holiday Planner. Great ideas you have thanks for sharing them with us. I’m so happy you are accomplishing your goals, it’s a great feeling!! I enjoy your blog. So real to life. You mentioned some of the recipes are hard to read. If you have a copier, try making a darker copy. Have done this before and it worked pretty well. What a treasure!! !